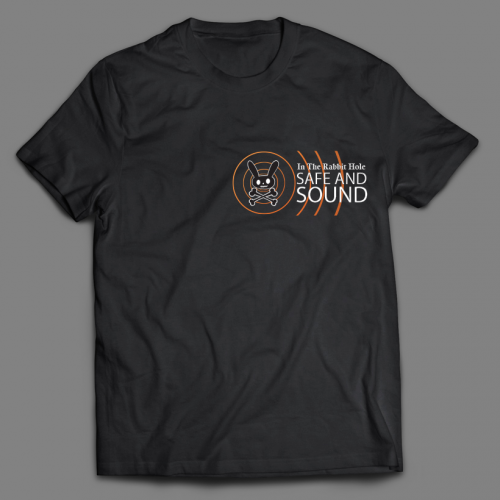 ITRH Roving Horde “Safe and Sound” graphic printed on a Hanes Beefy T. Screen printed and baked to perfection. 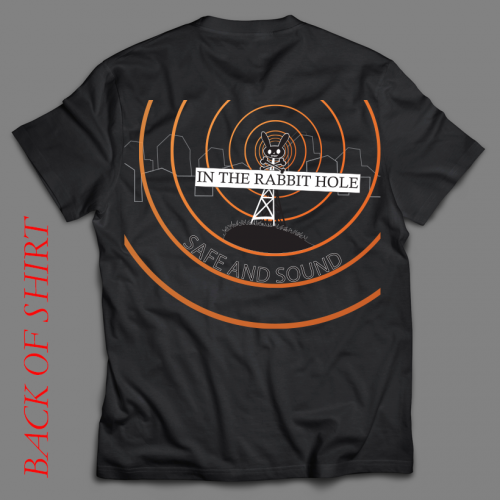 ITRH “Safe and Sound” graphic printed on a Hanes Beefy T is screen printed art for quality. Then it’s goes through a special “baking” process to add durable perfection. The Hanes Beefy-T is a short sleeve t-shirt featuring 6.1 oz 100% ringspun cotton. Ringspun cotton is very soft, while the 6.1oz weight gives you a high quality feeling shirt. It also features a taped shoulder to shoulder, as well as a double needle neck, sleeve and bottom hem.